RV Sales Contracts and warranties are legal documents that can either protect your financial interests or damage them. Once you place your signature on them, you are saying that you agree to their terms and understand that the agreement is permanent. Far too many people ignore what is written and lose thousands of dollars as a result. This is why you should take steps before signing on the dotted line to protect yourself when buying a recreational vehicle. 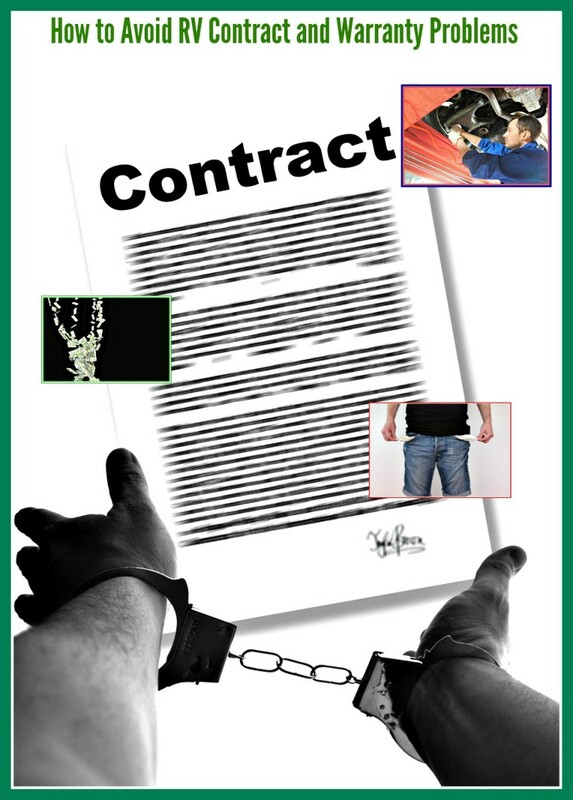 You should always take the time to read and understand what you are being asked to sign because there is often language hidden deep within contracts and warranties that can take away your right to ever file suit and/or greatly reduce the statute of limitations on your warranty benefits. If you watch the video, you will get more details about this deceptive issue, but what it actually means is that under the right circumstances, if something goes really wrong with a coach you purchase, your warranty may not protect you. Furthermore, you will have no way of legally requiring a seller to pay for your losses or exchange your damaged unit for a good one. Worse yet is the fact that the Lemon Laws for recreational vehicles in most states offer little or no protection for the consumer. Thus, you need to do everything possible to make sure that what you are purchasing is going to be as trouble free as possible before you buy it! Below are some things you can do that while not guaranteed to protect you, will certainly be better than buying blind! You can start by reading the comment below that was added to this article by Rick Dalton, a lemon law attorney, that discusses very serious and damaging changes some dealers are making to their sales and warranty contracts. 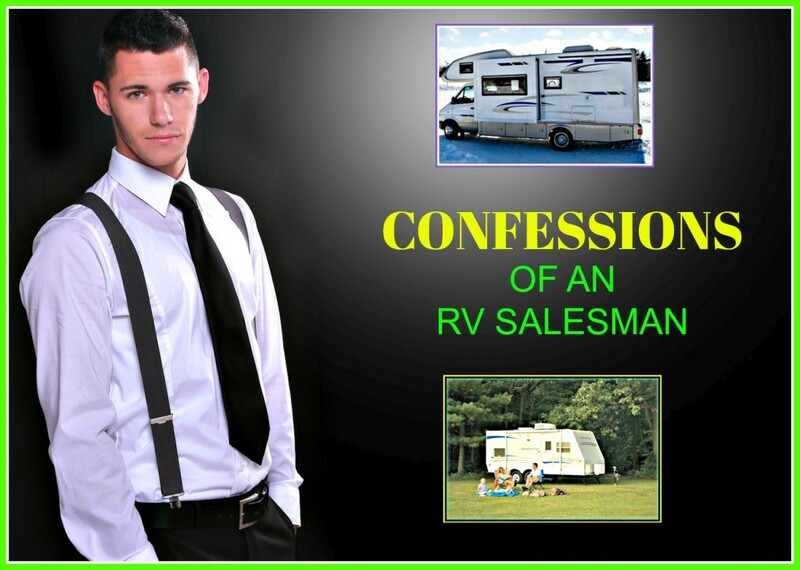 The bottom line here is that buyers need to be very careful when signing RV sales and warranty paperwork. It pays to check around and find out which manufacturers are known for building quality coaches and are helpful about doing warranty work. One of the most well known is Tiffin, which is located in Alabama. If you buy one of their coaches and have problems with it, they will do everything they can to help you. I have even heard stories from RV owners who took their coaches to rallies and the Tiffin people repaired them for free! There’s a lot of security in knowing that a manufacturer like this will work with you, but not too many do. It’s just as important to buy from dealers that are known to be honest, fair priced and have good customer service. Never assume that because a dealership is big that it also meets those requirements. Many do not. If you want to get information like this, check some online forums, call the Better Business Bureau or simply take the time to sit in a repair shop waiting room for a few hours and listen to the comments customers make. You’ll quickly learn whether a facility is really helping its clients or giving them the runaround! The more amenities you have in a motorhome, travel trailer or camper, the more problems you can have. Buying coaches with oversized refrigerators, dishwashers, fireplaces and other unnecessary items just gives you more things that can go wrong, adds excess weight to your travel unit, increases your costs and creates hassles for you. Remember that you probably will only use their RVs for a small amount of time each year and really don’t need all of those extras. This detailed and helpful book teaches buyers everything they need to know about buying recreational vehicles. It's a great resource that will be useful for many years. 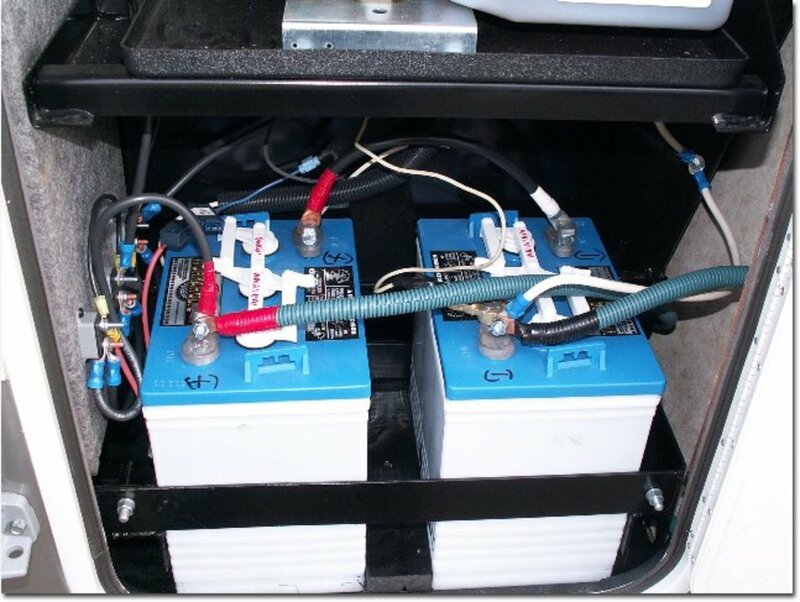 Before you even consider making an RV purchase, you should inspect the travel unit thoroughly. How to Avoid Buying a Defective RV explains how to do this. 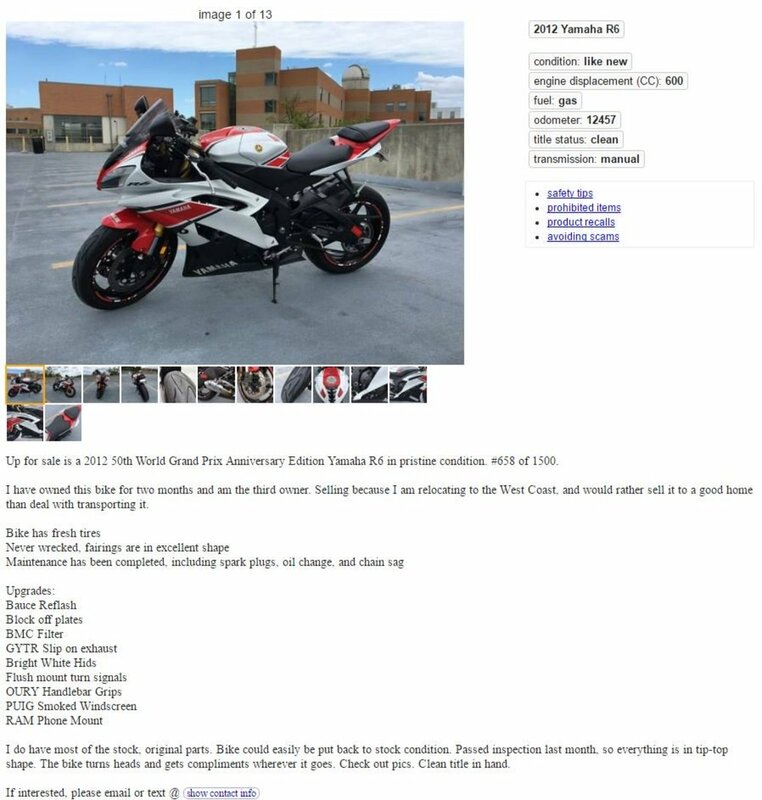 You should never buy until you check with the manufacturer to learn about all warranty claims pertaining to the VIN. You may really be surprised and find out how bad quality control is in manufacturing plants and how poorly repairs were done (or even not done). It is up to buyers to make it a point to learn about these issues because dealers will not tell you about them. You should also purchase a buying guide like the one shown above that will give you more detailed information and can also be used as a resource to help you remember what you need to do to find a dependable and comfortable travel unit. You should do this before handing the final check over and also just prior to taking delivery. If you let sellers get away with it, they will quickly forget promises they made before you paid them. Once they have your money, you’re at their mercy. My husband and I were taking delivery of a coach a few years back, but refused to pay it off until the dealership had fulfilled all of its promises. A mechanic accidentally cut into our transmission fluid line, and the stuff poured all over the basement of our tank. The dealer wanted his check, but he did not get it until the damage was totally repaired. Had we paid him first, having the repair done would have taken forever, and we might have ended up paying for it ourselves! No matter the issue, demand that it be repaired before you take delivery, and make sure that it is! it will irritate you for the entire time you own your coach. I know a couple that purchased a supposedly new motor home that had a large scratch on its body. 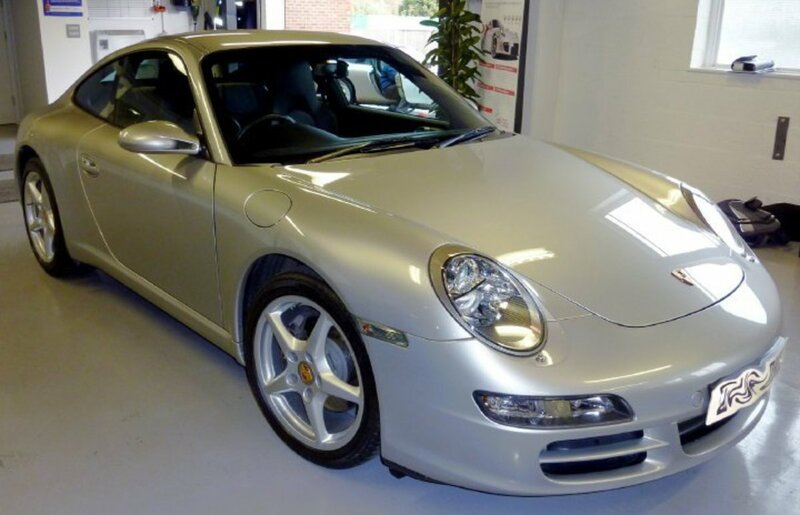 They believed the salesman when he told them it was the last one that would ever be available new of its model and year. After six months of taking it in for repairs time and again, they finally gave up and traded it in for a different coach, and, in fact, never did get to travel with the first one! They not only lost a good deal of money, but also wasted six months and had to deal with a great deal of inconvenience and frustration. They could have avoided all of these problems by simply demanding the coach be repaired before closing their deal! 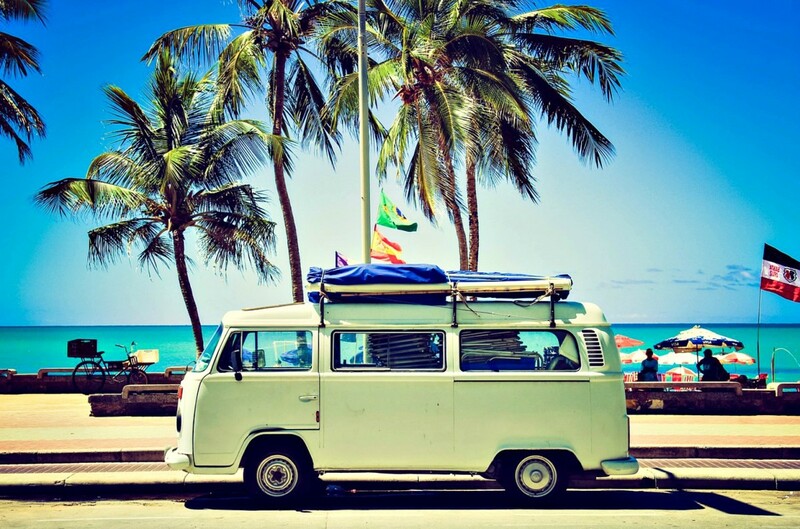 One of the first things you should do is take an RV you are interested in buying on a nice, long drive. Doing this allows you to find out if an RV is comfortable for you. It also gives you an opportunity to find out how well the slide rooms, engine, stairs and other systems work. 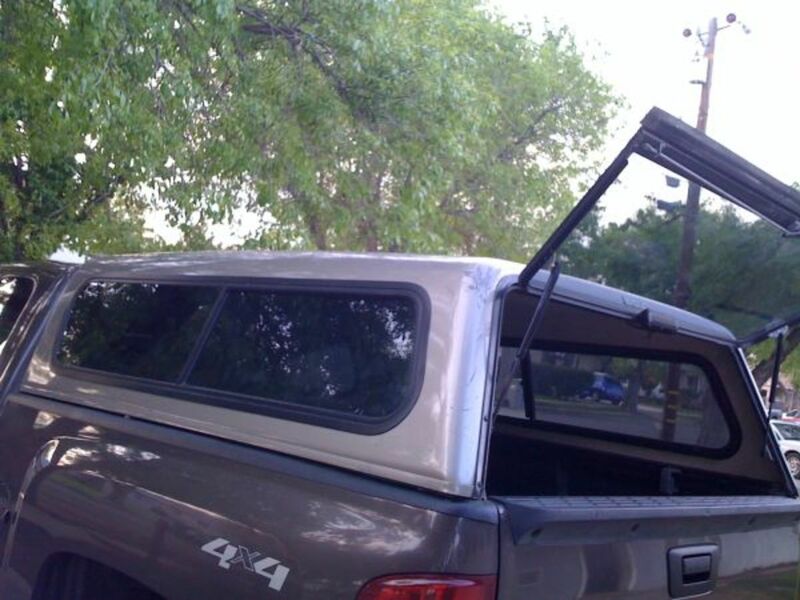 vehicles towing trailers are properly rated for the load they pull behind them. 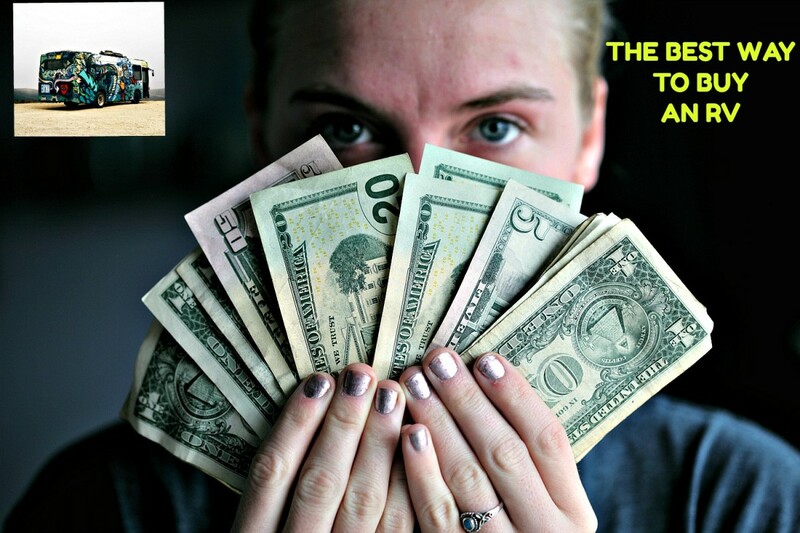 If you don’t do this, you could end up having to purchase a vehicle in addition to an RV or even exchange your coach for a different one. Before you take your first “real” vacation, take a short one, preferably as soon as possible after purchasing your coach, during which you can check all of your systems out and make sure you have the equipment on board that you need for managing your black and grey water tanks. If you discover problems, get on your dealer’s warranty repair list as soon as possible. They’ll drag their feet, and you may even have to go back several times, but it is better to take care of issues as soon as possible so that your first vacation will run smoothly. It’s important to understand that your salesman is not your friend. He will say or do anything to get you to buy. Don't listen to him because once you have made your purchase, he’ll quickly forget all of his promises. Instead, pay attention to all of the details in your sales contract and warranty and understand that if serious issues occur and you ignore the advice I’ve provided in this article, the entire financial burden will most likely rest with you. Important Info for all RV Buyers. 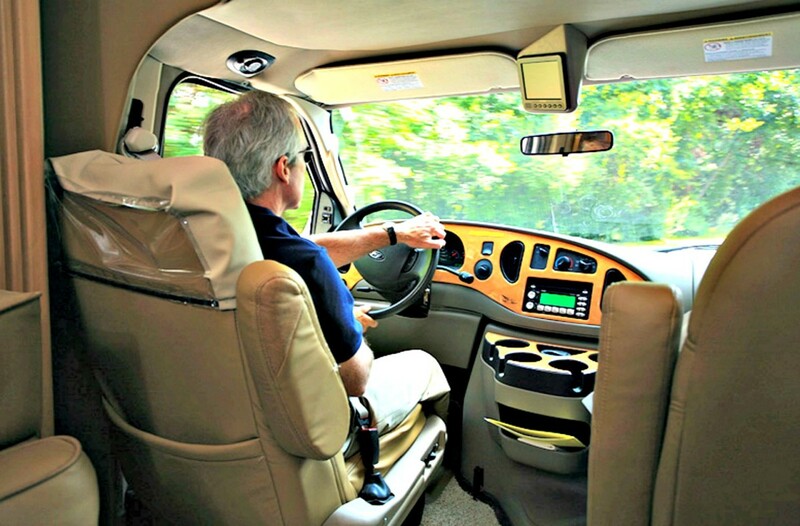 Do you think these suggestions will protect you when you buy your next RV? I'm not sure but certainly will give them a try! I don't think anything can protect me! 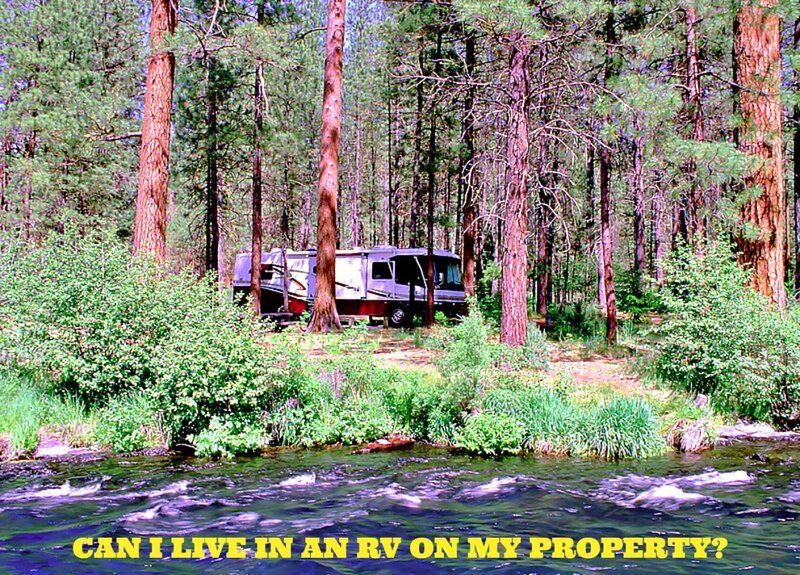 Many RV warranties exclude full-time RV living. Exactly how long can one stay in the RV before it is considered full time? I have never seen this exclusion in a warranty but don't doubt some now have them. Full time means year-round; twelve months, permanent. You might want to have an attorney look at your warranty to see what it says about this to be sure that you even have this issue. Rick: WOW: Thanks you so much for this info. I'm going to add it to my hub even though it will appear in the comments section because not many people read the comments. If people knew what some of these dealers were doing, they'd boycott them...and they should! Sondra I am a RV lemon law attorney and want to bring to your attention that more and more manufacturers are adding language in their warranties that shorten the time period a customer can bring a breach of warranty claim. Forest River's warranty has a 90 day limitation period on its warranties and Heartland has a six month limitation. This means if a Forest River customer does not bring a breach of warranty claim within 90 days from the expiration of the Forest River warranty, i.e. one year and 90 days, then the customer may lose their right to bring a claim. This is not a lot of time when you consider how long it takes to complete warranty repairs in RVs. Also, I am seeing more and more manufacturers use hidden venue selection clauses in their warranties wherein their loyal customers are forced to file suit or arbitrate in the manufacturer's home state, i.e. Indiana. Because this clause is written in the warranty and not the sales documents, most customers do not realize they are agreeing to this clause when they sign the warranty acceptance cards. Please get the word out that customers should NEVER agree to any arbitration clause or warranty limitations or venue selection clauses. It is better to walk away from a "great deal" then be bound to these clauses. Customers have the right to not sign these clauses. If the dealer insists that the customer sign the clauses, then the customer should walk away from the deal and not buy from that dealer. A reputable dealer would NEVER force these clauses on their loyal customers. Thank you for doing a great job on informing the RV public!